But we weren't the only nonprofit getting some help. 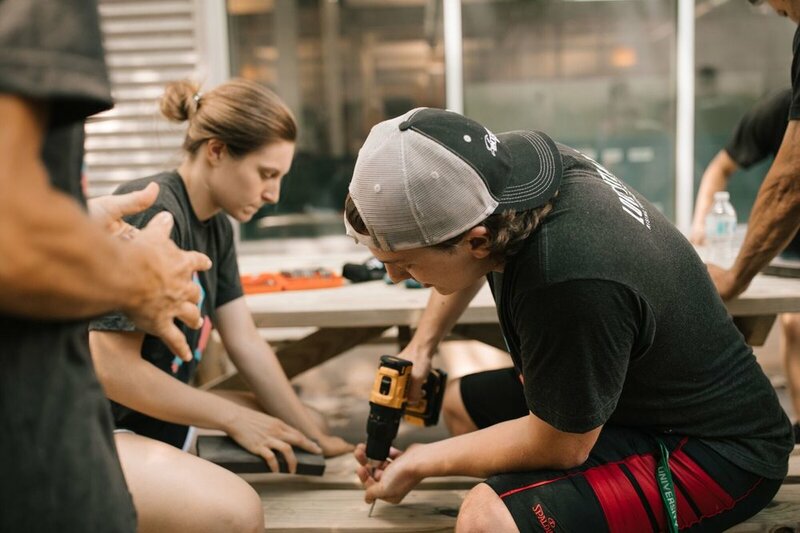 Check this out, during the week of June 25 - 30, over 4,000 people signed in at almost 5,000 volunteer spots through 231 projects all over Atlanta. In total, their volunteers served over 14,500! Yo. Other projects included some of our nonprofit partners (#twinning) where they packed meals with Open Hand, got dirty with several beautification projects along the Beltline, and sorted and packed grocery donations at the Atlanta Food Bank Product Rescue Center. Congrats to the Love Atlanta on an awesome week of impact and we're sending the biggest virtual high five to the entire team (including the camera crew, task leaders, and members of our team) who helped give our hard working squad a fun and relaxing place to do something good! We hope to see you again next year. For more information on Love Atlanta and to learn more about their week of service, visit their website at https://loveatlanta.com.